SCOPE relies on trusted state and national organizations to provide you with accurate and up to date information. The following organizations have been relied on since the beginning of the home school movement. They offer a wide range of information from How to Begin Home Schooling and file the CA affidavit to teaching struggling learners, and more! We encourage you to check them out, and support these in the wonderful work they do! Use the link above to go to HSLDA’s website and then click on “Join” at the top of their home page. **ALL SCOPE SUBSCRIBERS RECEIVE A $20 DISCOUNT OFF THEIR MEMBERSHIP FEES!!! ENTER CODE #293234 ON YOUR APPLICATION AND SAVE! The California Private/Home Educators’ Legal-Legislative Update Newsletter is a bimonthly newsletter which gives you firsthand reports of any changes in the law and legal threats to home education in California. Family Protection Ministries is led by Roy Hanson and Jim Davis and is the only organization which monitors and reports all known proposed legislation, court cases, and administrative actions which directly affect California home educators. 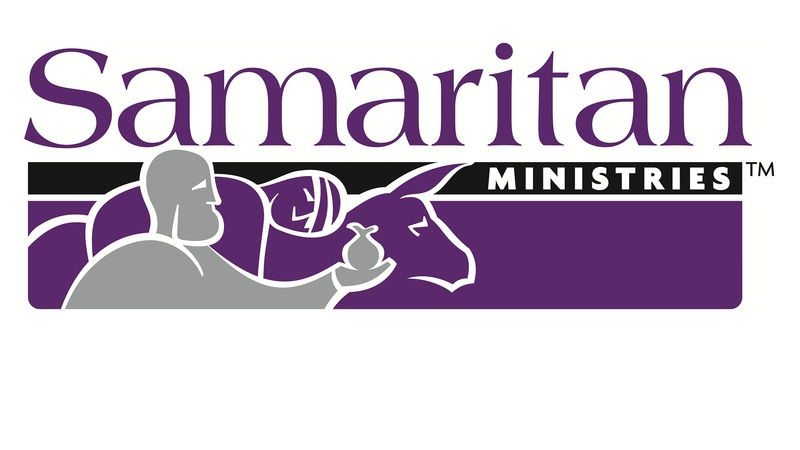 This Christian ministry is 100% funded by donations from supporters of private/home education and parental rights. The newsletter is available free to all who contribute at least $40 each calendar year to the address above. Call (562) 864-2432 ~ Monday-Friday, 9 am-5 pm. The mission of the Christian Home Educators Association of California is to advance the Kingdom of Jesus Christ by promoting private Christian home education as an outstanding educational opportunity; providing information, training and support to the home school community; and protecting the God-given right of parents to direct the education and training of their children, to the glory of God. For information about this worthwhile organization or to find out how to become a member of CHEA, use the link above, then click on “CHEA Info” at the top of their home page.